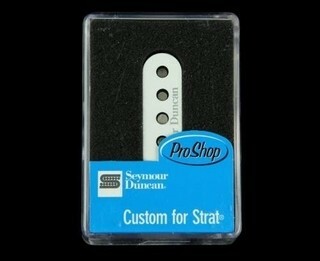 Inicio - FEDE PARKER - Seymour Duncan para stratocaster SSL-5 GILMOUR !!! 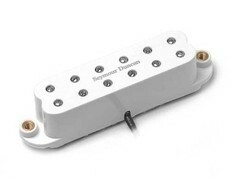 High output true single-coil for warm instruments. 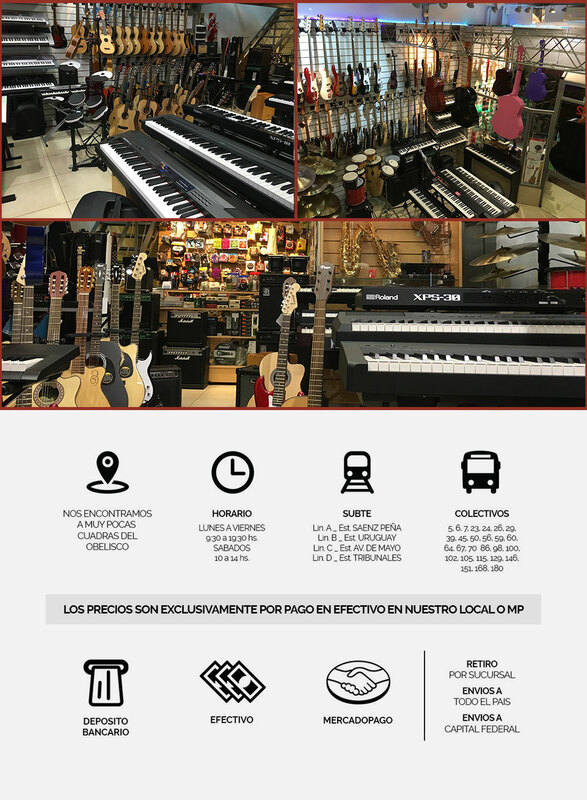 Perfect for Texas blues rock, classic rock and heavy rock. Though it looks like the SSL-1 and has that distinct vintage tone, the SSL-5's over-wound coil yields higher output, more sustain and great harmonics. 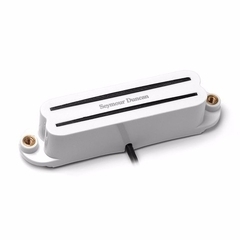 The result is a pickup that rocks hard and cuts through the mix, but cleans up nicely when you back off the volume. Includes white cover. 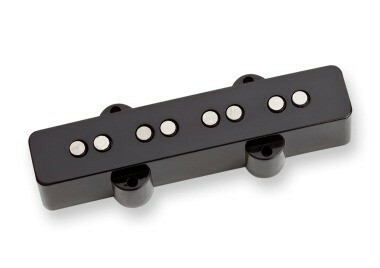 Calibrated set available with RW/RP middle pickup. Many players use an SSL-5 in the bridge position with vintage output pickups, like SSL-1's, in the neck and middle for tonal versatility. Reverse wound, reverse polarity (RW/RP) middle pickups for hum canceling in positions "2" and "4" on the five-way switch. Tapped version for dual output levels. Left-hand magnet stagger. Available in 7-string.